Friday’s Fresh Five! (5/31/13) | What about this? 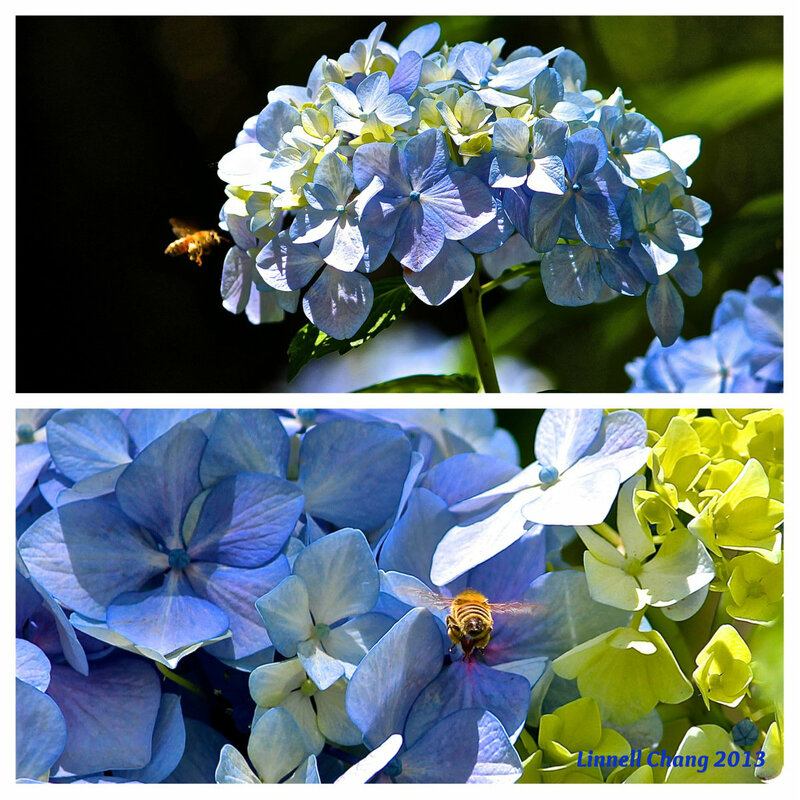 Bees busily buzz from cluster to cluster of brilliant blue hydrangeas. How’s that for a bit of alliteration? I unexpectedly spent my morning chasing bees. My goal of taking photos of hydrangeas morphed into something else after I saw bees flying around the blossoms. “Wouldn’t it be great if I could capture an image of a bee?” I thought to myself. After a moment of wishing I’d read my camera manual, I took aim at the buzzing noise around me. About a half-hour of truly living in the moment and a hundred photos later, I accomplished my goal. But, wait! What about getting even closer . . .
Get a closer look at the world by going to Earth Album. 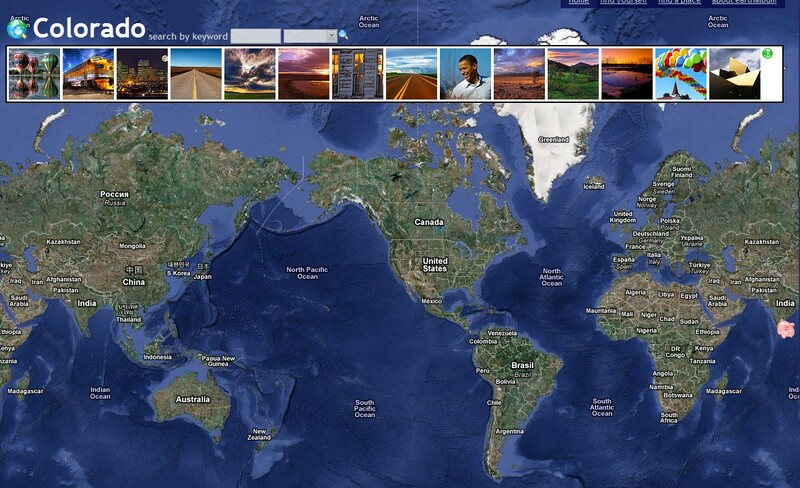 This site lets you explore the world without packing any bags or leaving home. All you have to do is click on a spot anywhere on the site’s world map and, thanks to Google and Flicker, photos of the area appear. 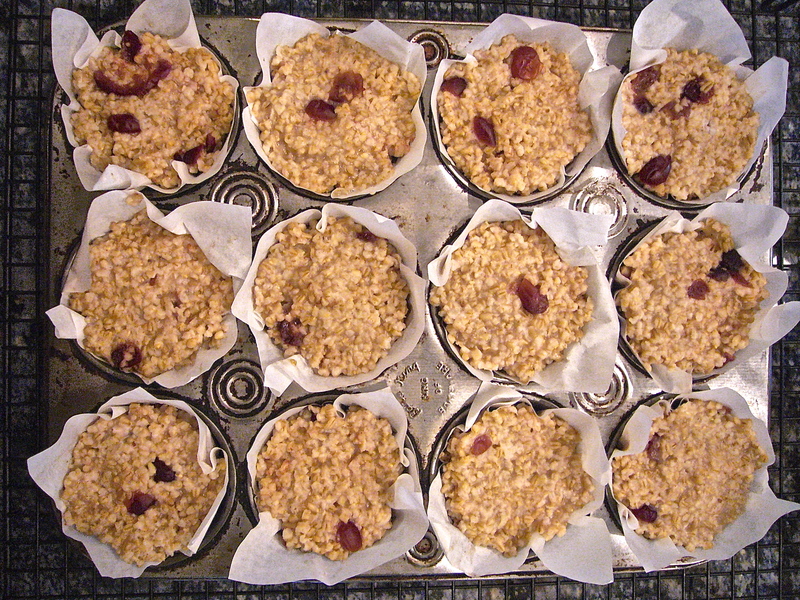 Because the photos come from Flickr, the images will change from time to time – a great reason to revisit the site! The first sign of lovely spring-like weather leads to one thing: it’s time to spruce up the yard. Last weekend after moving some large potted plants off my concrete patio, I noticed that the metal pots had left ugly rust stains on the pavement. After quickly researching ways to remove rust stains from concrete, I selected a method using natural ingredients that I already had at home. I squeezed some lemons and asked my husband to pour the juice over the spots. About 10 to 20 minutes later, he scrubbed the areas with a stiff brush, and then hosed them off. Most of the rust stains were gone, but a few stubborn areas remained. Since I had run out of lemons, I told my husband to try using distilled white vinegar. He repeated the process using vinegar and it worked like a charm. Two words of caution: Scrubbing can abrade and remove some of the concrete and be aware of the fact that acid can be detrimental to nearby vegetation, so be careful of any undiluted acid running into bedding or lawn areas. #4 – Happiness Is . . .
What can one learn about himself while living isolated in Siberia for six months? French travel writer Sylvain Tesson lived as a hermit in a hut on the edge of a lake in Siberia for that amount of time. During that time he “discovered space, silence and solitude.” Watch “Happiness is . . . escaping to a cabin in Siberia” and listen to him describe how his life changed.